P.W. 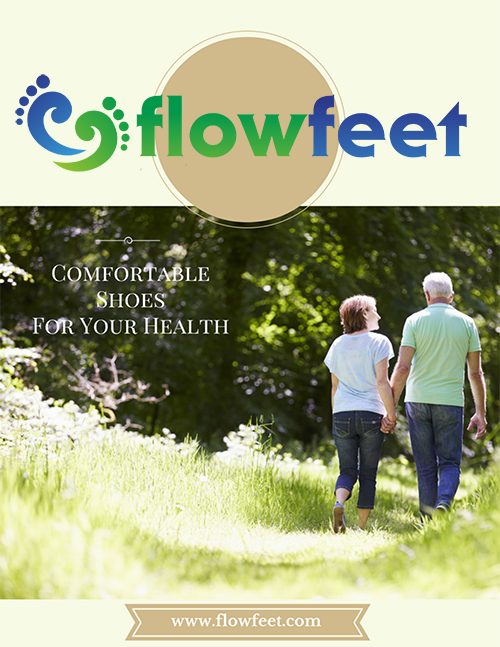 Minor offers a wide range of products for men with foot conditions like neuropathy, diabetes, arthritis, and more. The quality construction of a P.W. Minor shoe is where their styles shine. Made in the U.S.A, P.W. Minor styles are built to last and keep you comfortable. With generous room in the toe box and width of the shoe, you can expect reduced friction and adequate space for comfort. Men's extra depth work boots and dress shoes are the popular choices for men's P.W. Minor styles. From therapeutic military combat boots to classic casual and dress shoes, P.W. Minor excels in providing men comfort footwear options for all occasions. Men There is 1 product.